It is important to look at yourself and reflect about what attributes you have that can help you get better at BJJ. We look at Physical, Mental, and Situational advantages (Gifts) you have and how to get the most out of them. Gary as a big good looking gift. 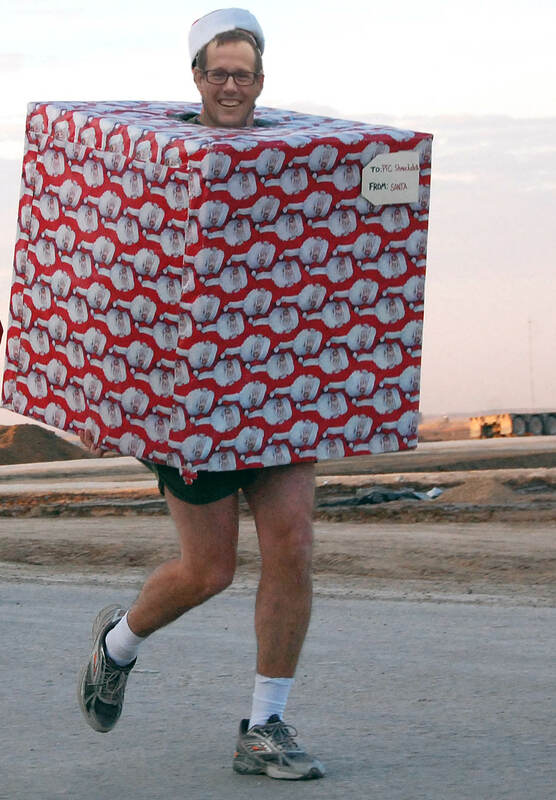 This image is a prank that Gary was unaware of. Pranks pulled on Gary this week: The golden girls song around 57min when he is talking about how great a training partner Byron is. Gary was unaware of the gift image with Gary’s face. 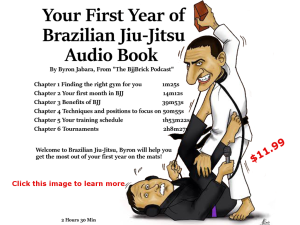 Everyone goes through periods of time in their jiu jitsu journey when they wonder “why am I even doing this?” It costs you $1,200 – $1,500 a year (or more) for gym fees and gear, you’re always sore, you don’t have a lot of time for other hobbies, etc. etc. It can leave you wondering if it’s worth all the effort and sacrifice. It doesn’t really matter what you’re pursuing, if it’s a difficult and long journey, and you can’t answer the question “why am I doing this?” you probably won’t see it through to the end. I personally found myself at this crossroad two years ago when I was 48, and I didn’t immediately have an answer. For many practitioners success on the competition stage is an answer to this question. I thought about that, (I have competed and find some satisfaction in it) but having the * “senior division” next to my results makes it somehow less satisfying to me. I considered that perhaps one day I could own and run my own school, but it seemed unlikely that getting my black belt in my mid 50’s and starting a school would be the best recipe for success. For some guys just being the toughest guy at their rank in their own school is reason enough to stick with it, and it might be for me too, but heading into my 50’s I don’t see that as likely to happen either. I spent many months thinking about this question and my future on the mats. I started approaching the question from different angles and reflecting on the circumstances surrounding the times when I felt like the journey was worthwhile and I was “succeeding”. It occurred to me that I got as much satisfaction from the success of and progress of my teammates as my own. In fact, I one time spent an entire year purposefully giving up position and letting my training partners dictate the direction of our rolls, so that they could choose what they wanted to work on. If I could see they were working to set up spider guard, I’d let them get grips and their feet in place before I started trying to pass – If they were top side control and I could see they were looking for mount, I’d make them work for it, but not fight to deny them the position at all costs – etc. The year I spent focusing on my training partners development wasn’t completely sacrificial – I did it in part so I would have a higher level of training partners to work with, but it helped me answer the question “why”. I love to watch people grow as martial artists and as individuals and know that I played a part. My “why” is to be a mentor. That’s not the same as coaching and it’s certainly not instructing. Those might be good reasons for other people, but for me, contributing to the growth of my teammates in a more general way is what makes the journey worthwhile. Do you want to see this journey through to the end? Do you want to get through the tough times when you wonder if it’s all worthwhile? Find your “why”. I would speculate that the less your “why” is about specific results and the more it is about big picture personal growth type things the more effective it will be. If your answer to this question is “I want to win worlds at every belt” then a few losses and tough tournaments might just be enough to convince you to call it quits. 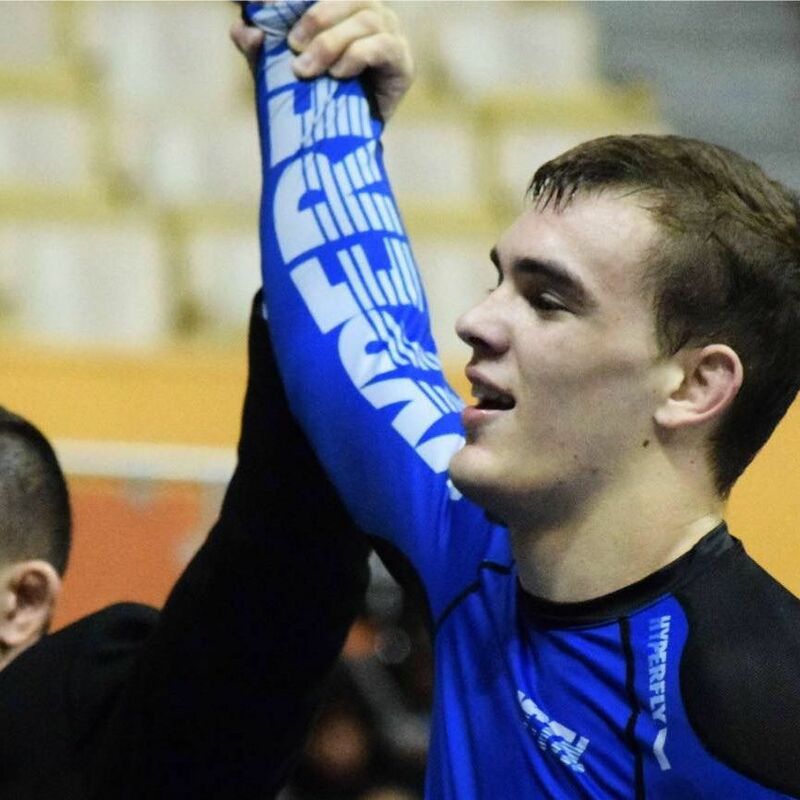 The List of people that have tapped out Marcelo Garcia is short but it includes Dustin Denes AKA Clean. Enjoy this weeks interview because it is going to be like nothing you have heard before. This week we have an interview with Greg Thompson. 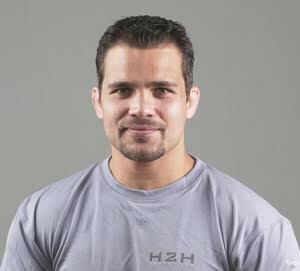 Greg is the creator of SOCP (Special Operations Combatives Program) www.socp.info. On March 23, 2010, SOCP became the first officially designated combatives program for all U.S. Army Special Operations Forces. ERB Codes: (SOCP I: BRT), (SOCP II: FBR) SOCP is now the standard program for fighting in kit. Greg is also training Federal and State Law Enforcement, FBI, ATF, Border Patrol and Special Contract Units. Continue reading about Greg Thompson here. I just was reading this article about the Pareto principle which you’re probably familiar with, or the 80/20 rule. 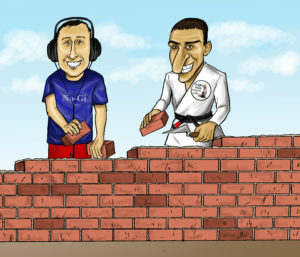 I was just thinking this is good theory to back up why the “BJJ Brick” technique is such a good idea. In situations like these, being just a little bit better than the competition can lead to outsized rewards because the winner takes all. You only win by one percent or one second or one dollar, but you capture one hundred percent of the victory. The advantage of being a little bit better is not a little bit more reward, but the entire reward. The winner gets one and the rest get zero. We can call this The 1 Percent Rule. The 1 Percent Rule states that over time the majority of the rewards in a given field will accumulate to the people, teams, and organizations that maintain a 1 percent advantage over the alternatives. You don’t need to be twice as good to get twice the results. You just need to be slightly better. So obviously this fits in with the brick move, by having a move which you have refined from being good to great, you could theoretically go from getting not many submissions at all, to a majority — outsized advantages. This week we have an interview with Atos rising star Conner DeAngelis. Anyone who has trained jiu jitsu for any length of time has probably had the itch to drop in at another school for a visit. Maybe you just want to meet new people, maybe you want to be exposed to a different training environment, or maybe you are just going to be out of town for an extended period of time and visiting another school will be your only opportunity to train. Whatever the reason, visiting another school can be a great experience. It can also be a little intimidating or overwhelming for some people. Whether you are excited about the opportunity or are a little nervous about it – here are a few tips that may help you get the most out of it. 1. Identify as many schools in the area that may be worth visiting. This will give you the best odds of finding one that will be a good fit for you. It sometimes takes multiple web searches to find all the schools in a given area. Sometimes, some schools will show on a search for “BJJ near…” and other schools in the same area will show for “Brazilian Jiu Jitsu near….”. It is also worth just asking around. If you know other people that do jiu jitsu and live in the area you are looking to visit shoot them a text and ask. 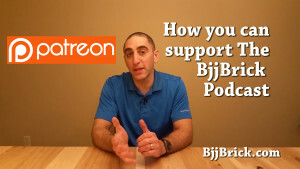 Jiu Jitsu forums and message boards can also be helpful. 2. Do some research. You can find out a lot about a school by visiting their website, social media sites, checking reviews, and just asking around. You can get a pretty good idea about a school’s jiu jitsu style and the training environment by checking their website and social media and by asking a few questions on the phone or via email/messaging. This will help you find a school to visit that’s right for you. 3. Call ahead. Some information I try to get on a phone call: A) Is the class I’m interested in appropriate for my skill level and open to drop ins? B) What’s the drop-in fee? C) Are there any uniform requirements? Some gyms prefer white gis. D) Make sure I have the correct address and directions. 4. Go with an open mind. No matter how much research you do and how many questions you ask sometimes you show up at a school and find the class is nothing like what you were expecting. You can still have a positive experience and get a lot out of the class…. but this is unlikely to happen if you are not open to trying something new and doing things a different way. 5. Be humble. You don’t have anything to prove to anyone and most people don’t like a visitor coming in and trying to be king of the mat. Start off slow and loose during sparring. With each round as you get to know the group and they get to know you, you can ratchet it up a notch. I’d rather leave the class feeling like I didn’t do my best jiu jitsu than leave the class feeling like I wouldn’t be welcomed back. 6. Make some connections. 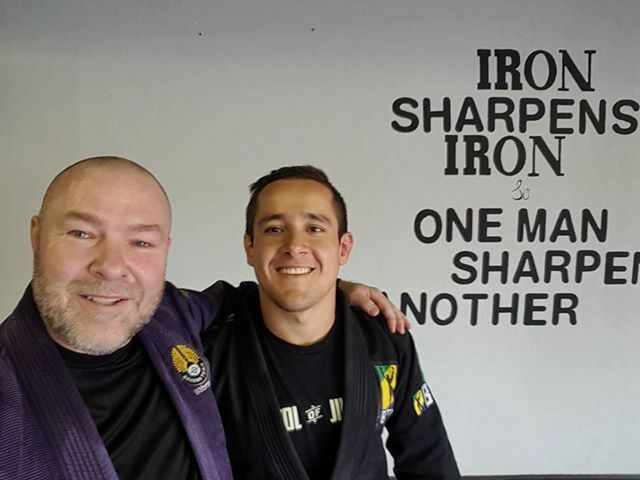 Jiu Jitsu is largely about the journey and the friends you make. At a minimum, make a social media connection so you can follow them and keep in touch. If things went well and you felt like things really clicked, exchange contact information. You never know when you’ll be back in the area or when someone from that school might be in your area and you can get together again for some training. 7. Leave the school a good review online. It’s not easy building a team and running a business. Good reviews help. If they treated you well and you were able to get some quality training in, the least you can do is take five minutes to leave them a good review. One final thought: The visit will be what you make. 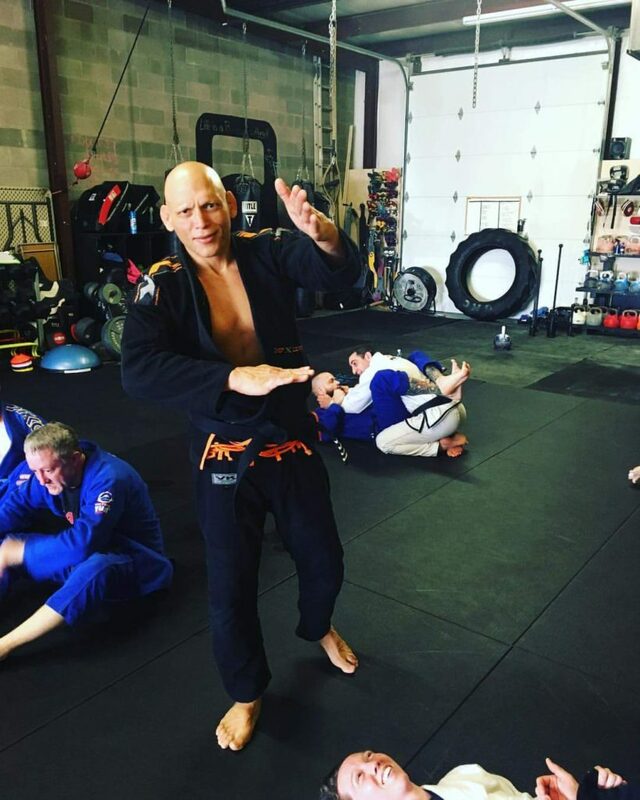 Some things are out of your control—the size of the school, how accomplished the instructor is, the skill level of the other students on the mat, etc. However, you do have control over your attitude, your effort level, your preparation before the visit, etc. Put as much effort into finding the right school and properly preparing for the class as you do once you get there and you will have an awesome visit. 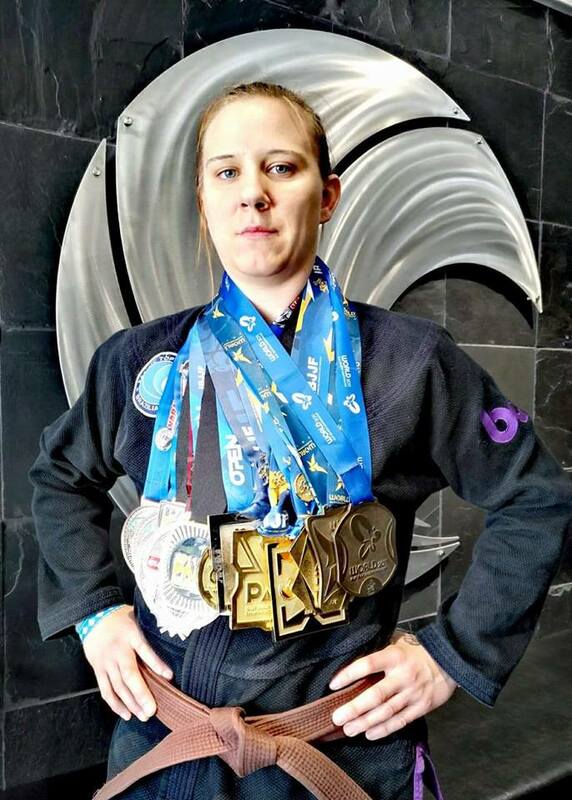 This week we have an interview with BJJ brown belt Sarah Draht. She has been training since 2005. She shares her wealth of experience in Muay Thai, BJJ and MMA. Quote of the week: “‘Find a job you like, and you add five days to every week.” H. Jackson Brown, Jr.